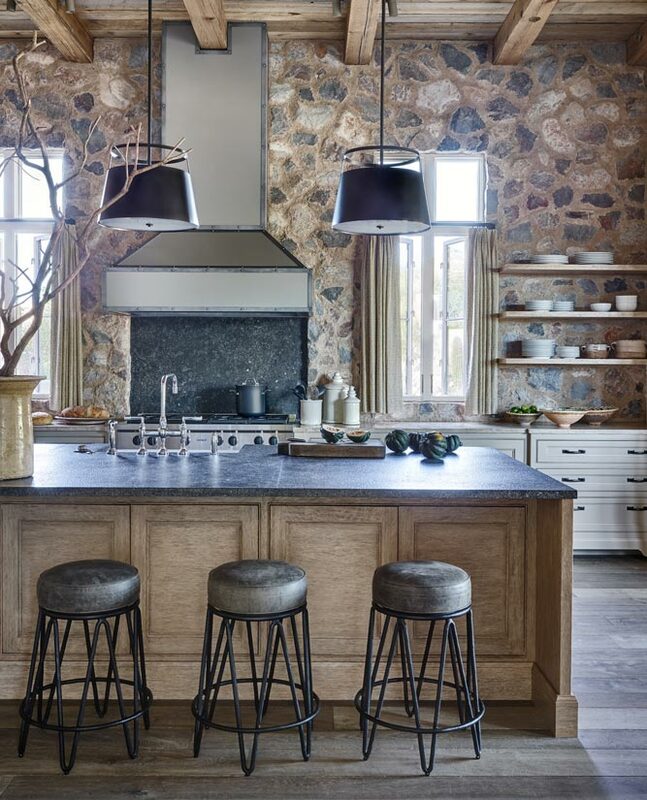 The inspiration for this new build project came from rural domestic building styles that can still be seen dotting the countryside in France and Italy. 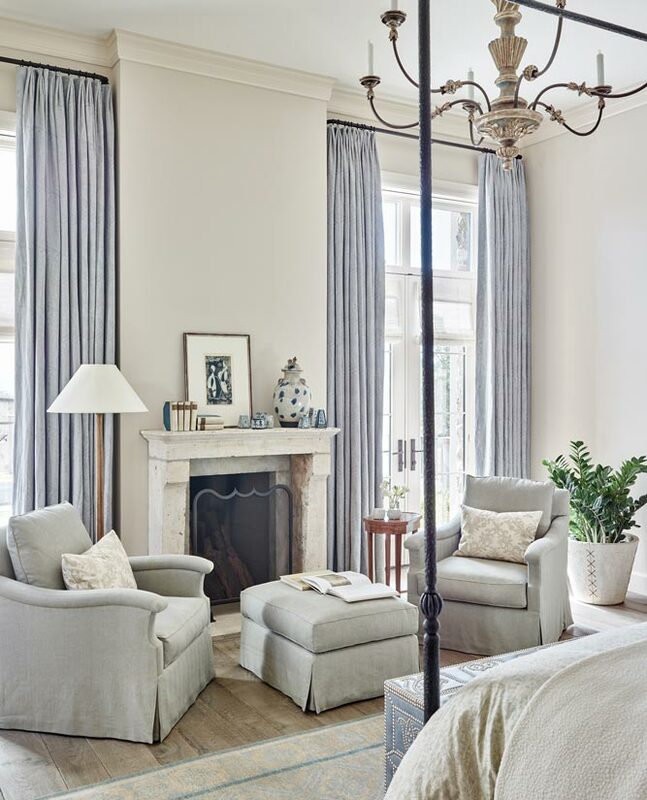 For this project, the clients, a couple from Chicago, had a sense of what they wanted in terms of how the house should live and work. 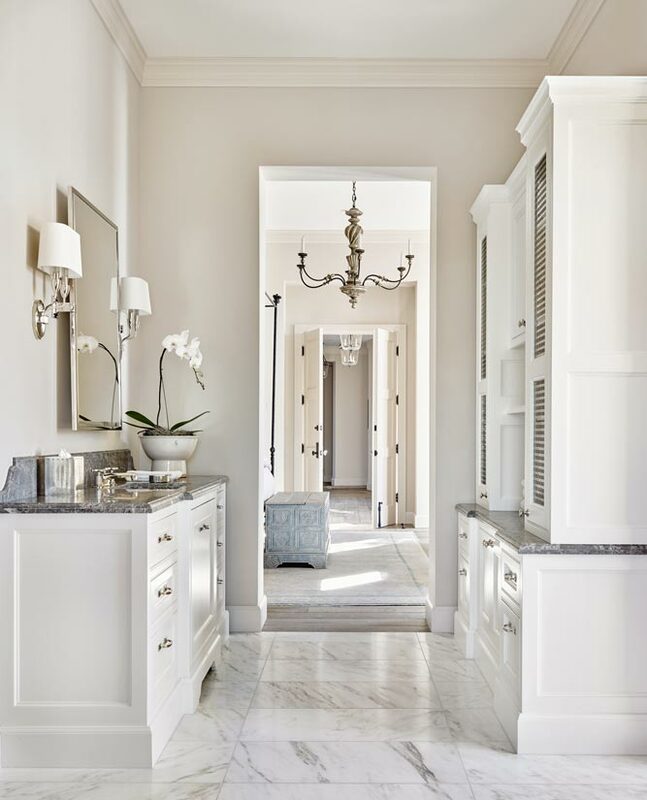 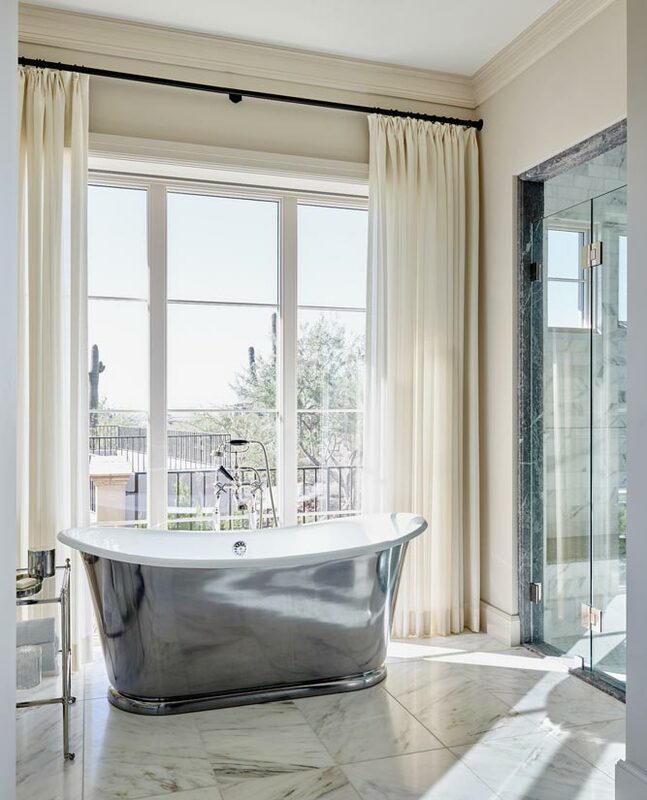 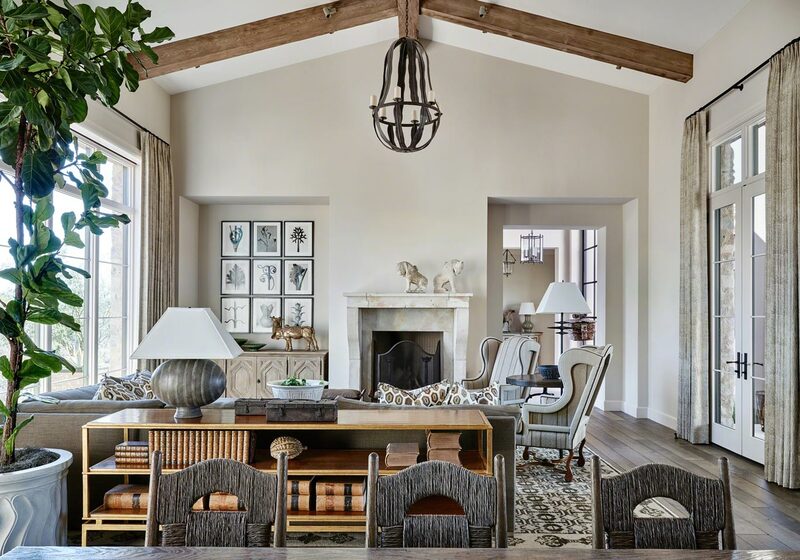 Their home in Chicago is more formal refined than what they wanted their Arizona home to be, and the house design and its materiality grew out of the client’s desire for something more relaxed. 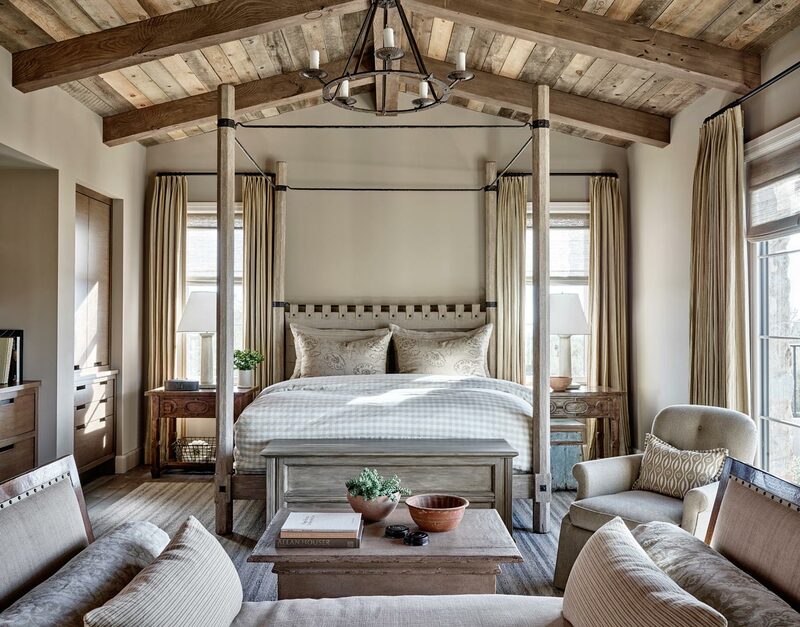 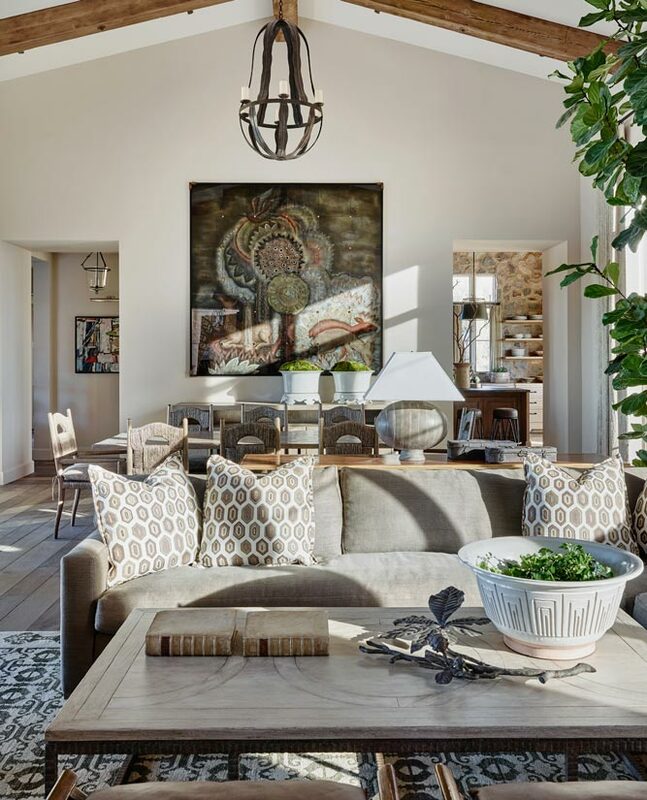 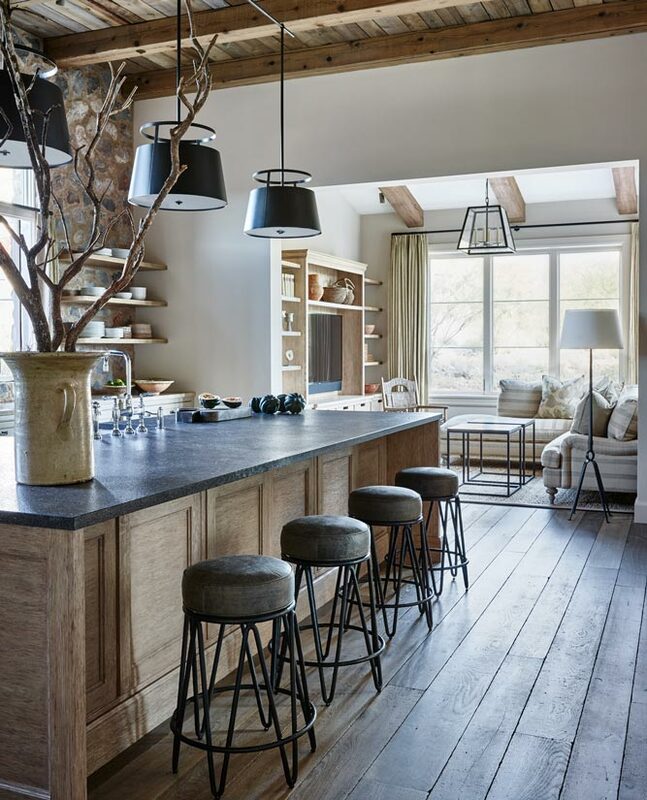 The combinations of interior surface materials used for this new home are at once elegant and rustic, and the same is true of the mixture of furnishings. 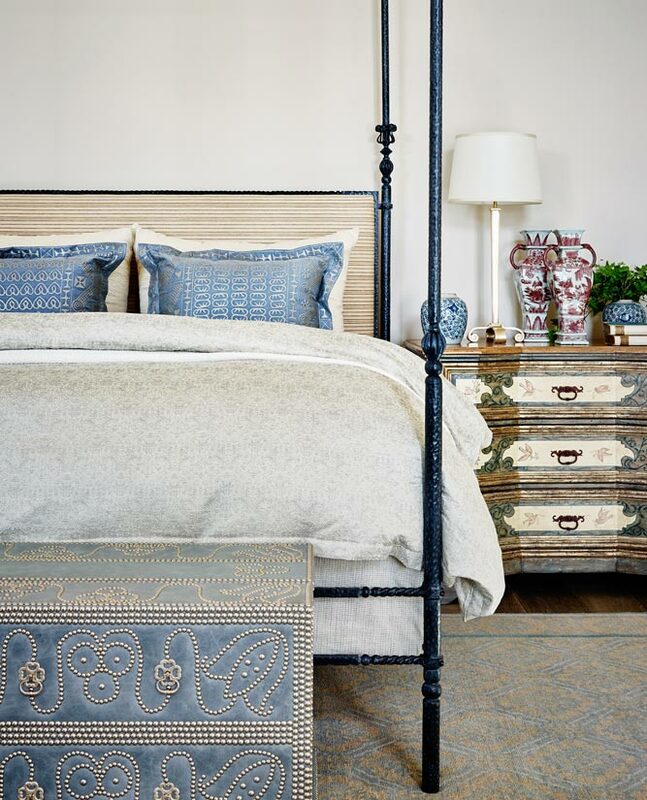 Art and artifacts from other cultures are used to great effect, and represent the taste and leanings of both the designer and client. 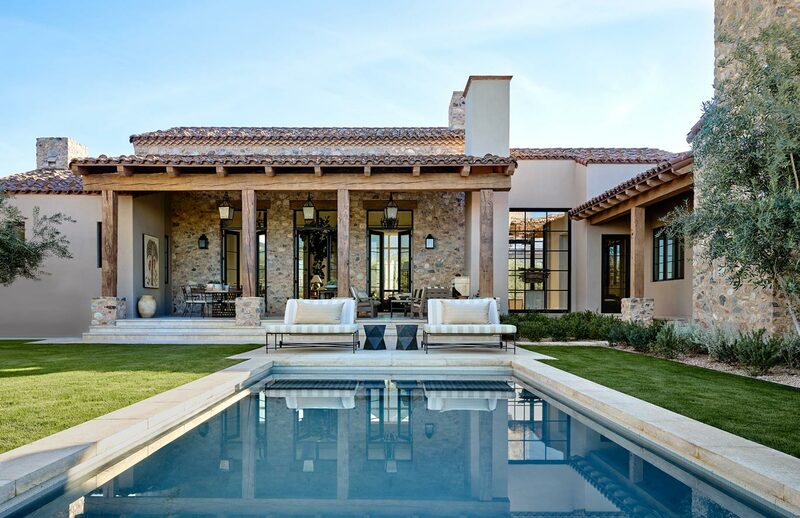 Subtle muted colors are used in great harmony with the Sonoran landscape and the architectural identity of the house itself.